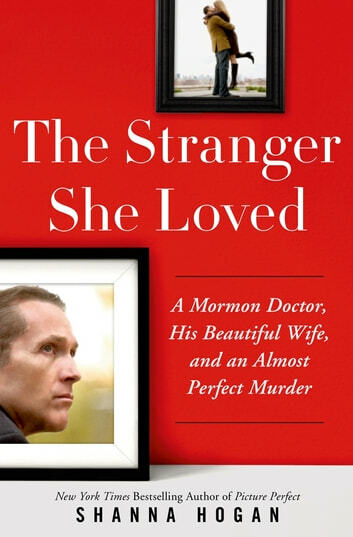 In 2007, Dr. Martin MacNeill—a doctor, lawyer, and Mormon bishop—discovered his wife of 30 years dead in the bathtub of their Pleasant Grove, Utah home, her face bearing the scars of a facelift he persuaded her to undergo just a week prior. At first the death of 50-year-old Michele MacNeill, a former beauty queen and mother of eight, appeared natural. But days after the funeral when Dr. MacNeill moved his much younger mistress into the family home, his children grew suspicious. Conducting their own investigation into their mother's death, the MacNeill's daughters uncovered their father's multiple marital affairs, past criminal record, and falsified college transcripts he used to con his way into medical school. It would take six long years to solve the mystery of Michele's murder and secure a first-degree murder conviction against the once prominent doctor. New York Times bestselling author Shanna Hogan delves into the high-profile case, unmasking the monster beneath the doctor's carefully concocted façade.